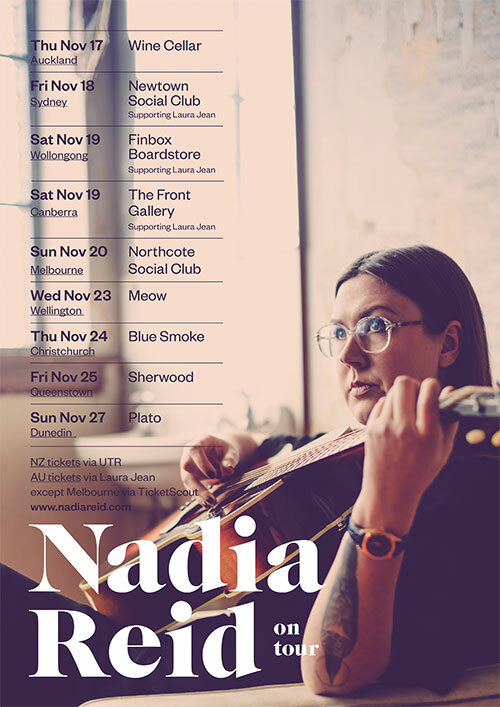 Dunedin-based songwriter, Nadia Reid announces a national tour in November alongside Sam Taylor. 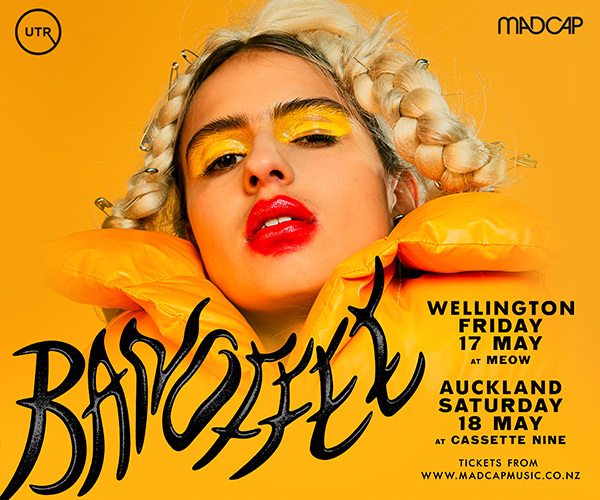 Fresh from a successful European/UK tour the two are armed with new (& old) songs off Nadia's sophomore album Preservation due for release February 2017. 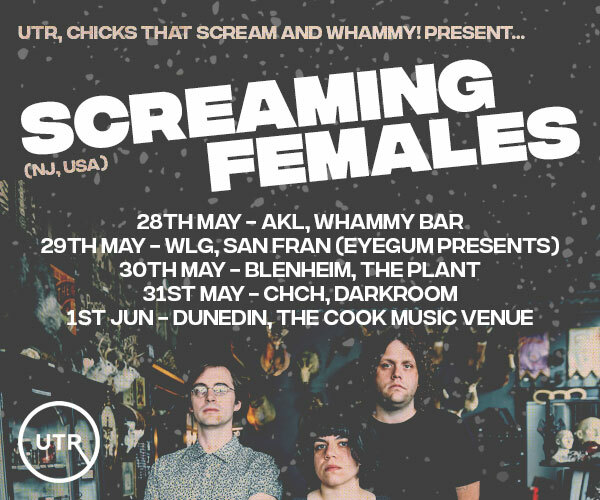 Tickets available from UTR, Flying Out (AKL), Slow Boat and RPM (WTN) and Relics (DUN).